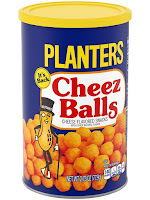 The last time I ate Planters Cheez Balls was in 2006. At that point, production was halted without any real explanation.So trying to find something similar in taste was difficult. And one thing I was certain of was the distinctive taste that Planters Cheez Balls have. No other cheese related snack food has been able to mimic this taste. My online order was for 1 case of cheese balls and another case of cheese curls. The cheese curls arrived about 2 weeks after the initial delivery date. The cheese balls delivery was pushed back to December 2018. WTF?? I soon found out why. I really had to approach the initial unpackaging and opening of product containers carefully.I didn't want to spoil any potential integrity to this momentous occasion. 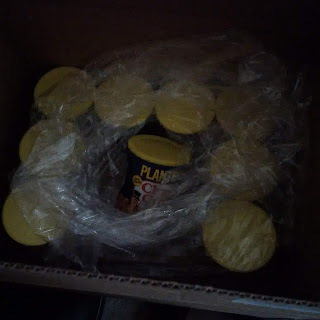 But as soon as I saw the first container, I knew something was off. 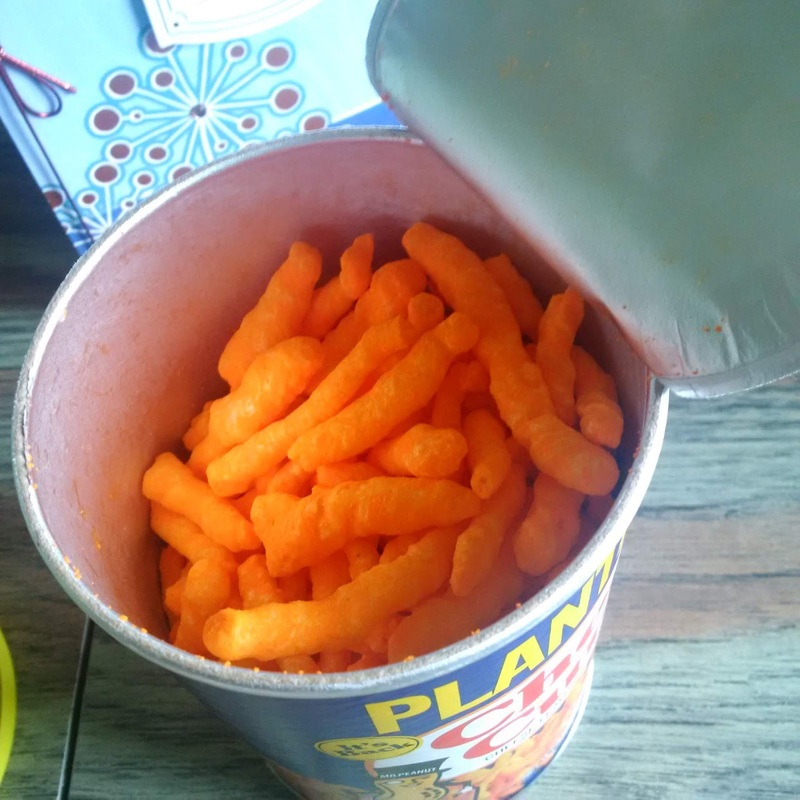 The container is about 20% smaller than the original container. Then the actual cheese curls looked way too cheesy. And then came the taste test: No dice. Not even close to the original taste. Not bad. 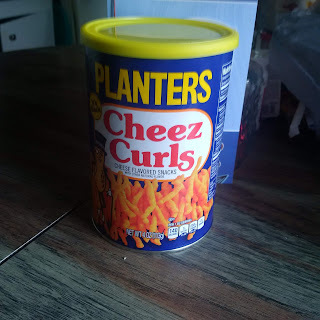 But not what is expected of Planters Cheez curls. Total bummer. Now this was only the cheese curls. The cheese balls have been delayed to me. But not before a few cans were released to the public. 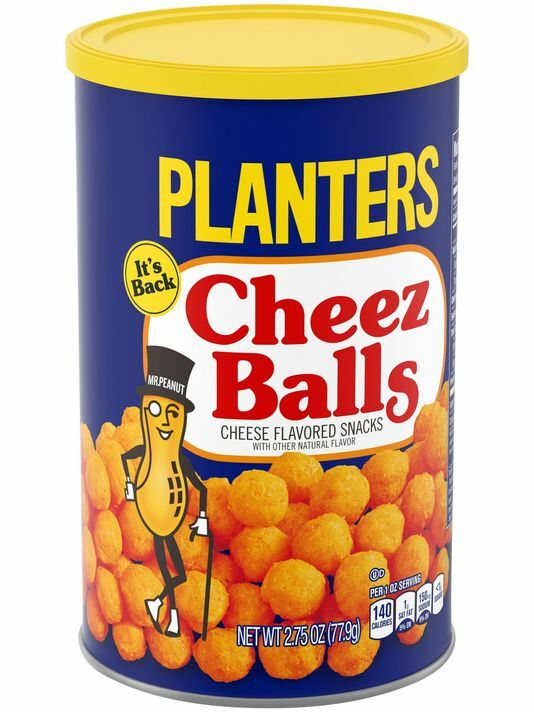 I have read the online reviews of the new Planters Cheez Balls. And the same wrong taste issue seems to be present in both products. Damn. I hope the delay on my shipment is due to the manufacturer needing time to master the elusive Planters cheese formula. If not, then Krude says stay away from this inferior product. Cheetos are a superior product to this current batch of Planters. Word.